A superb three bedroom detached bungalow situated on the highly sought after south side of town. With modern fixtures and fittings, double glazing, ample off street driveway parking and lovely gardens this property must be viewed early to avoid disappointment. Superb two bedroom character terraced cottage situated in the highly sought after and desirable village of Harewood. The property offers a contemporary feel while still retaining the original character and charm. 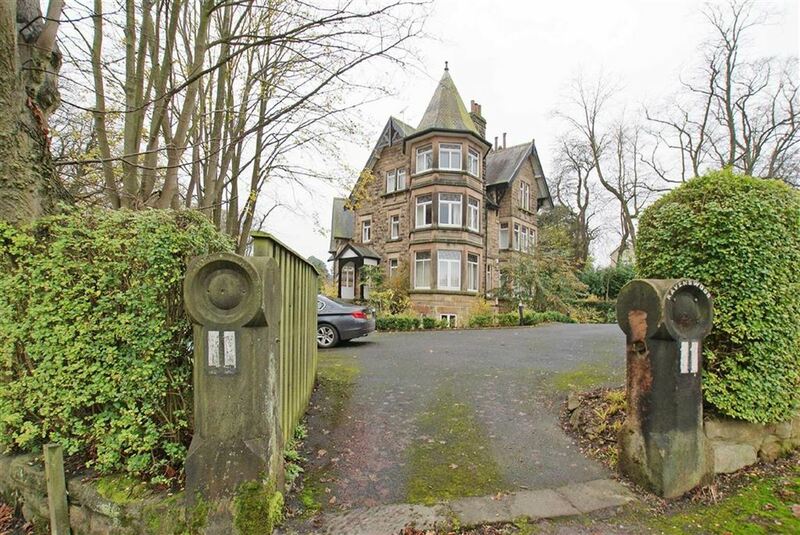 Ideally positioned with easy commuter links to Harrogate, Wetherby and Leeds. 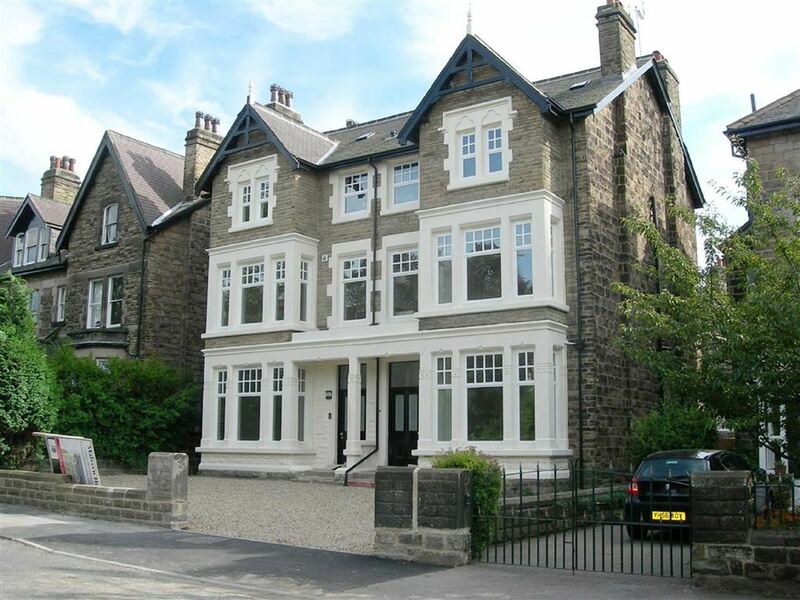 This rather impressive two double bedroom top floor apartment occupies a prime position to the South-west side of Harrogate's town centre and boasts two off road parking spaces and far reaching, elevated views over the Stray Parkland. No pets allowed.